We offer a full range of mailing services including mail preparation (as per U.S. Postal service specifications), EDDM, professional metering, shipping, and bulk mail handling. We can also handle variable-data mailings from personalized letters to custom invoices and surveys. 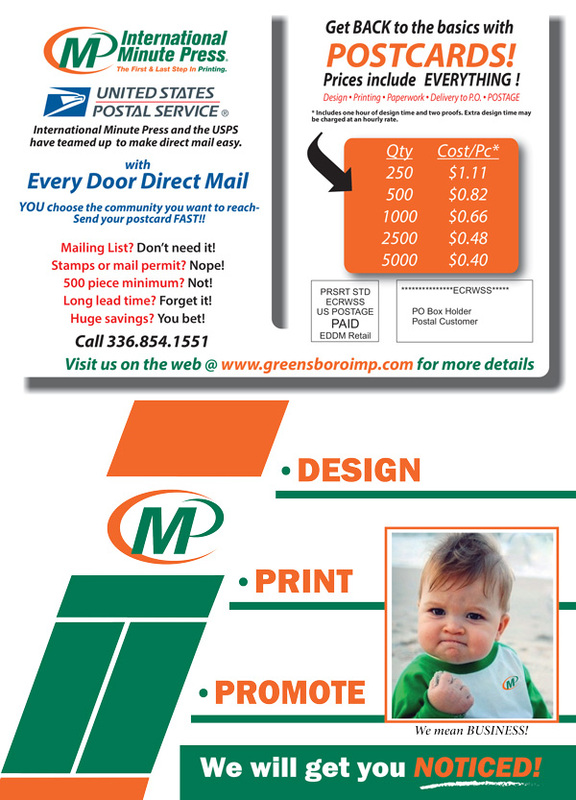 Contact us with any questions regarding our mailing services!